The Lego Movie 2: The Second Part (film, 2019). A 2019 computer-animated adventure comedy film with "PG" rating by Warner Bros. Pictures. Directed by Mike Mitchell. Official Trailer. The Lego Movie 2: The Second Part is a 2019 computer-animated adventure comedy film directed by Mike Mitchell. 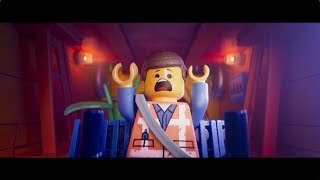 The LEGO Movie 2: The Second Part - Official Trailer 2 . 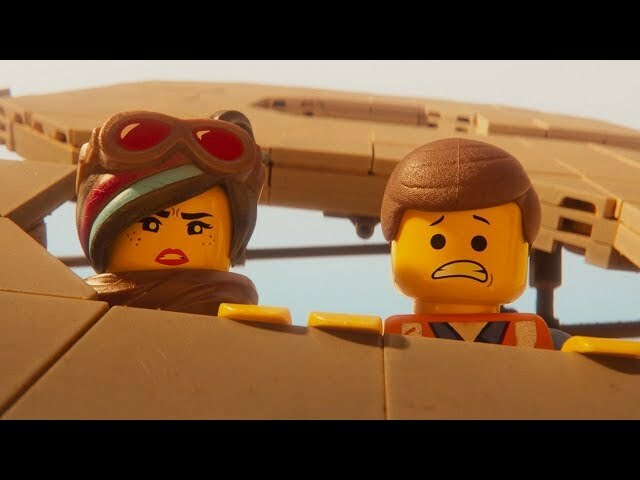 Following the events of the first film, Finn's sister Bianca has been invited to share their father's LEGO collection; in the LEGO universe, this is represented by the arrival of Duplo aliens. Emmet builds the aliens a heart as a token of friendship, but when one eats it and playfully demands more, Lucy interprets this as an attack and retaliates. The Duplo creatures cry and invade, making a mess of Bricksburg. President Business unhelpfully tells everyone to "get along" before leaving to go golfing, but Emmet tells Lucy that "Everything can still be awesome." Five years later, Bianca has taken some of Finn's LEGO creations and other toys in their basement to play with In the LEGO universe, the Duplo army's invasions have turned Bricksburg into the post-apocalyptic underdeveloped wasteland Apocalypseburg, hardening its citizens. Emmet remains upbeat and wants to move into a dream home with Lucy, but is troubled by visions of an impending cataclysm dubbed "Armamageddon". A mini-doll named Sweet Mayhem arrives and proclaims that Queen Watevra Wa'Nabi of the Systar System wants to marry Apocalypseburg's leader. Emmet watches as Mayhem's forces kidnaps Batman, Lucy, Benny, MetalBeard, and Unikitty to be sent to the Systar System. Batman eventually agrees to marry Wa'Nabi, while the others are placed in environments designed to tempt them, which only Lucy resists. In pursuit, Emmet converts his dream house into a spaceship. He travels through "the Stairgate" - out of the basement - and is saved from an asteroid field by rugged adventurer Rex Dangervest. Emmet begins to mimic Rex and hopes to impress Lucy with his tougher attitude. Lucy and her friends are taken to a spa; seeing her friends enjoying the catchy pop music, Lucy thinks they are being brainwashed and escapes to find Emmet. Rex and Emmet evade Wa'Nabi's forces and find Lucy. Emmet devises a rescue plan: Lucy will switch off the music, and Emmet will destroy the reception cake, encased in a temple, to stop the wedding. Rex Dangervest, a self-declared "galaxy-defender, archaeologist, cowboy and raptor trainer"
Balthazar, a sparkly-faced teenage vampire describing himself as an "attractive and non-threatening teen vampire"
The film The Lego Movie 2: The Second Part was scheduled to be released by Warner Bros. Pictures on February 6, 2019 (Netherlands), on February 7, 2019 (Denmark, Germany, Argentina, Brazil, Hong Kong, Russia, Ukraine), on February 8, 2019 (United States, United Kingdom, Bulgaria, Iceland), on February 13, 2019 (France), on March 1, 2019 (South Africa) and on March 28, 2019 (Australia). The duration of the film is 107 minutes. With a budget of $99 million, the film grossed over $184.9 million. 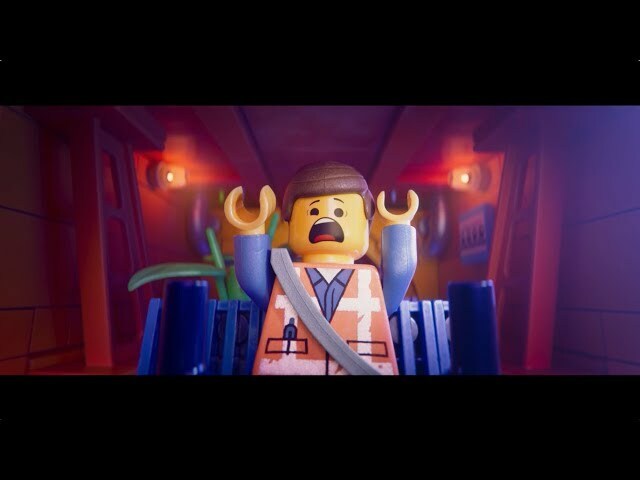 The Lego Movie 2: The Second Part got high rating from critics. The audience also likes the film. Audiences polled by CinemaScore gave the film an average grade of "A-" on a scale ranging from A+ to F.